(Hong Kong, 13 March 2018) CSMall Group Limited (“CSMall Group” or the “Company”, together with its subsidiaries, the “Group”, stock code: 1815), the largest integrated online and offline Internet-based jewellery retailer in China under the New Jewellery Retail Model, today announced the successful listing of the Company on the Main Board of The Stock Exchange of Hong Kong Limited (“SEHK”). Shares of CSMall Group were actively traded on the first trading day. Its share price closed at HK$2.39 with an intra-day high of HK$2.50 per share, up 5.04% compared with the offer price of HK$2.38. 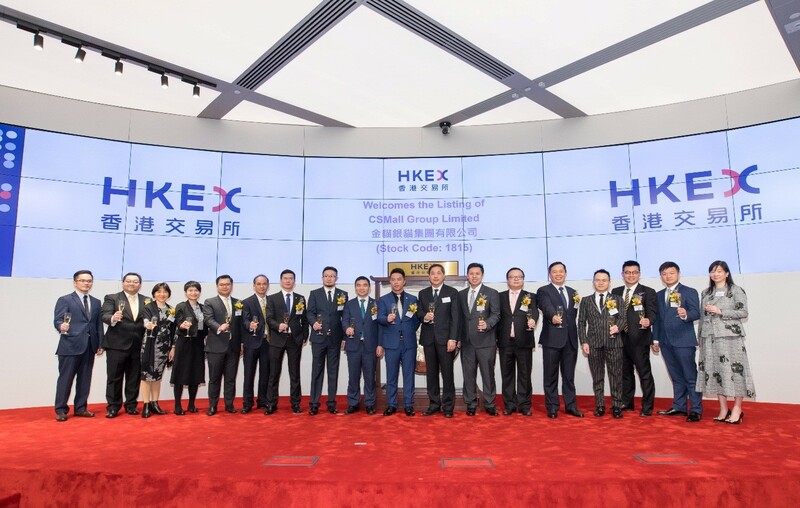 A total of approximately 64.6 million shares were traded, with an aggregate turnover of approximately HK$158.2 million. CSMall Group Limited ranked first among online jewellery retailers and integrated online and offline jewellery retailers in China, commanding a market share of 5.3% and 7.3%. The online sales channels offer a wide selection of jewellery products to customers with easy access while customers can visit offline sales and service network to enjoy on-the-ground sales and services, including jewellery fitting and maintenance services that are essential for jewellery shopping experience. The group supplement their online platform with third-party online sales channels, primarily television and video shopping channels and third-party online marketplaces. 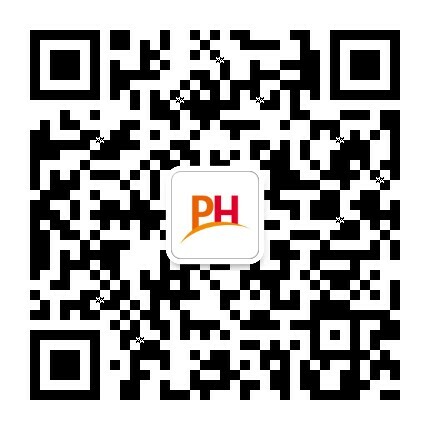 As of 31 October 2017, they had 31 contracted third-party online sales channels operators and 115 CSmall Shops located in 17 provinces and municipalities in China.